Goodbye 2014, Hello 2015! 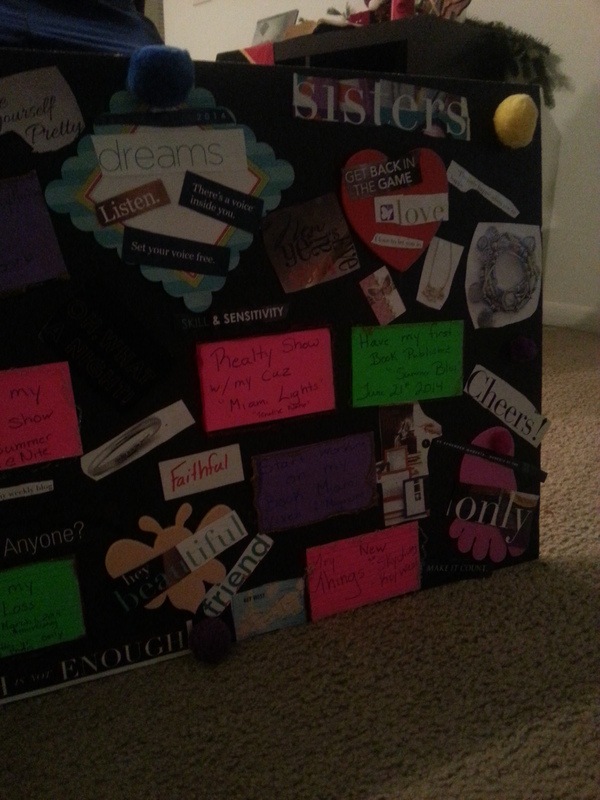 Last year my cousin (Ms. J on the website) and I created vision boards to outline our goals and aspirations for 2014. It was a fun girls night with homemade pizza and wine. It was our first time creating vision boards and we wanted to have fun but also making sure we outline our clear goals for 2014. Here is a few steps you can follow to create your vision boards for 2015….